At Dresden on 25th July, 1920, Görner lifted the enormous weight of 430 lb. (a little more than 195 kilos) overhead in the Two Hands ‘Anyhow’ style, performing the feats with four kettleweights in the following manner. He first of all swung with the right hand two kettleweights, one weighing 110¼ lb. and the other 99¼ lb. Still holding the bells overhead, he then bent down and picked up with the left hand a third kettleweight weighing 110¼ lb. (50 kilos), which he then swung to arms length and transferred to the thumb of the right hand. Then, still holding the three kettleweights overhead in his right hand, he lowered his body carefully and with the left hand picked up the fourth kettleweight, which he slowly swung to arms length. The combined weight then held overhead for the referee’s court was, as has been stated, no less than 430 English lb. or more than 195 kilos. This was a truly stupendous feat of strength. The French giant, Apollon, was stated to have swung 4 kettleweights, grasped together, with his right hand, but these weights totalled only 176 lb. or exactly 80 kilos, whereas Hermann swung with his right hand, at the commencement of the feat, two kettle weights totalling 209,5 lb. (95 kilos)! Hermann then followed this colossal right-arm swing by swinging to arms length the two additional bells each weighing 50 kilos or 110,25 English lb., as has been described. For comparison with this amazing feat of Hermann’s may be mentioned the great Arthur Saxon’s lift of 445,25 lb. (202 kilos), which was performed, however, with a Barbell and a single Kettlebell. 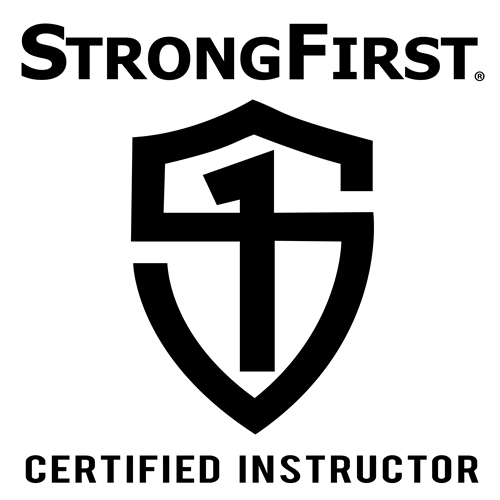 The Barbell weighted 335 lb. and the Kettlebell 110,25 lb., the lift being performed in Leipzig on 3r November, 1905. So far as it is known, that is the only recorded “Anyhow” Lift to exceed Hermann§s lift with four Kettlebells. However, even famous Saxon, when lifting Kettleweights in the “Anyhow” style could not exceed 300 lbs. which consisted of of two Kettleweights of 150 lbs. each. 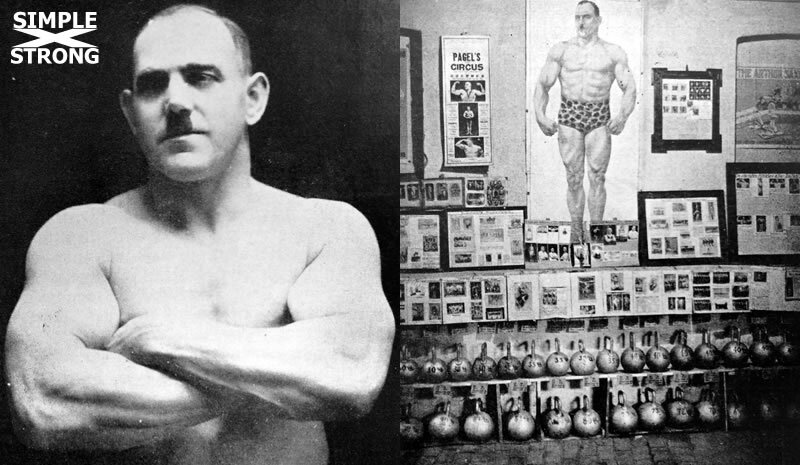 No man in the world has ever lifted more weight in the shape of Kettleweights in the ‘Anyhow’ style than Hermann Görner. From: Edgar Mueller, Gorner The Mighty, 1951. Does anybody want to try it? With lighter bells, obviously. 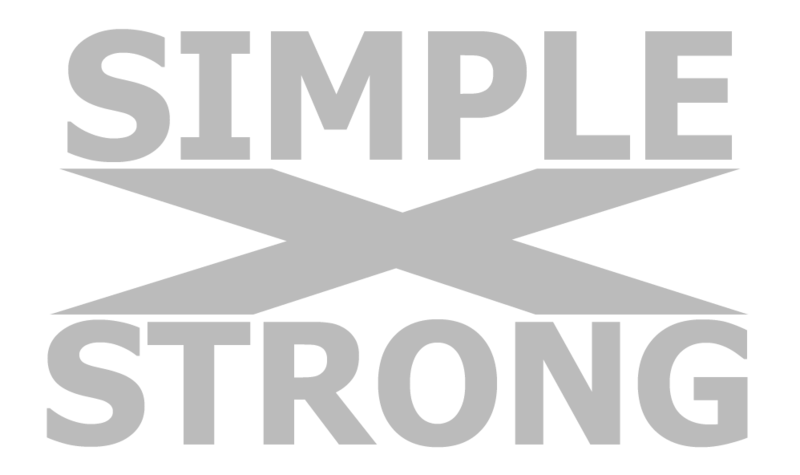 Shoot a video and send me the link, and we will post it on our SIMPLEXSTRONG Facebook page.